Despite just dropping The Perfect Luv Tape only a few weeks ago, Lil Uzi is already back to previewing new music. 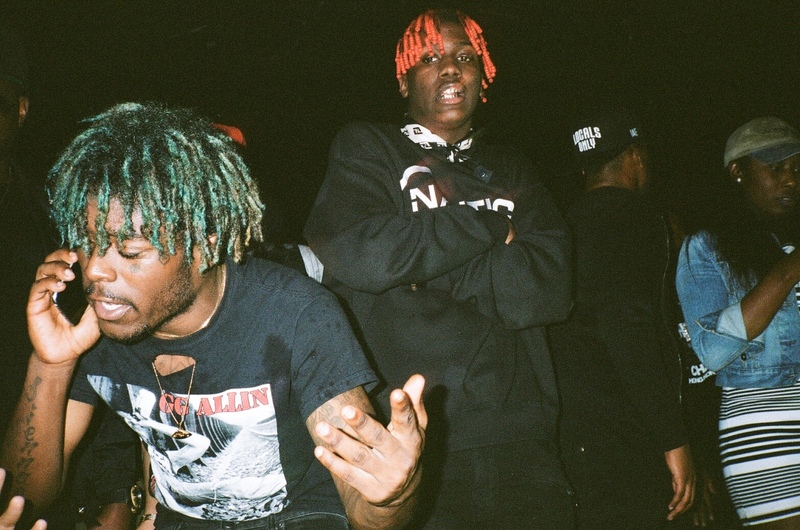 Taking to instagram, Uzi shared several new snippets which we can expect to hear in the coming weeks. Listen below.